So much irresistible goodness on Once Wed right now. 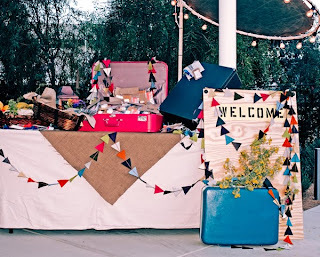 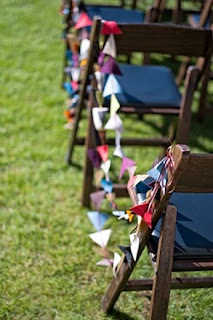 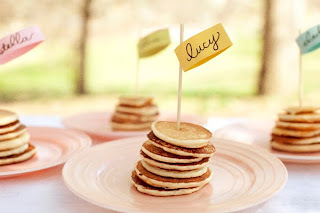 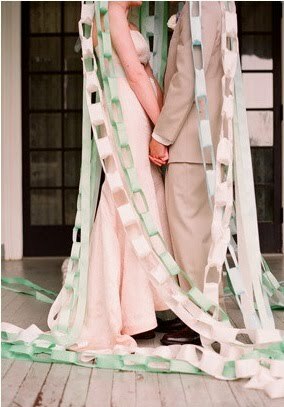 From top: bunting wedding; plane cake; pancake breakfast; and paper garlands. 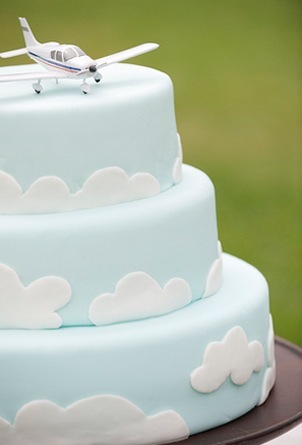 Oh, that plane cake it too cute!